Daniel C Chiriac is an award winning fine art painter. 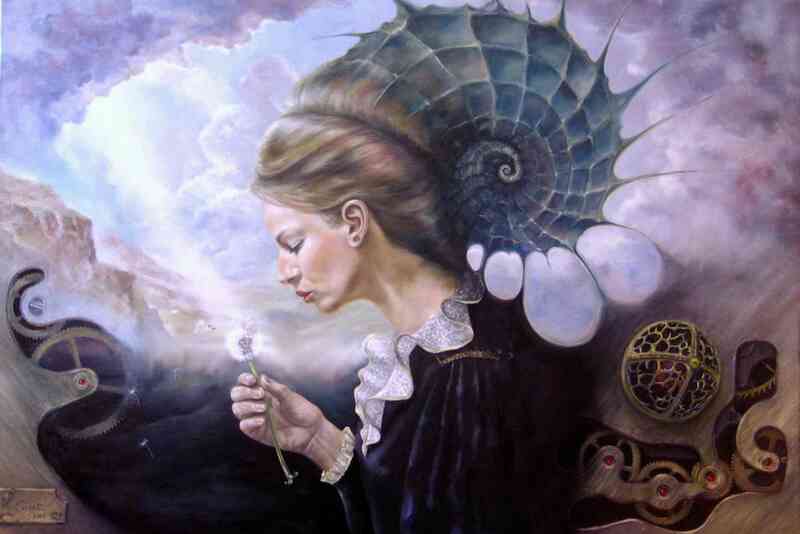 His artwork is done mostly in the style of surrealism and classical realism though he paints abstract occasionally. His paintings can be found all over the world in private and public collections. Find out more on About page.